If you want to buy someone a gift but are having trouble figuring out what to get, a gift card can be a great solution. 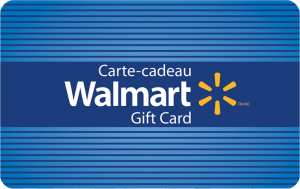 There’s no need to guess what they want: with a Walmart gift card, they can choose whatever their heart desires from our enormous selection of products. 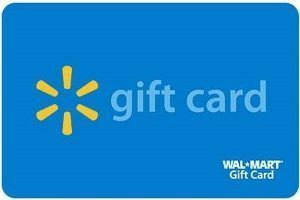 Walmart Gift Cards are now available in an Electronic Delivery format!